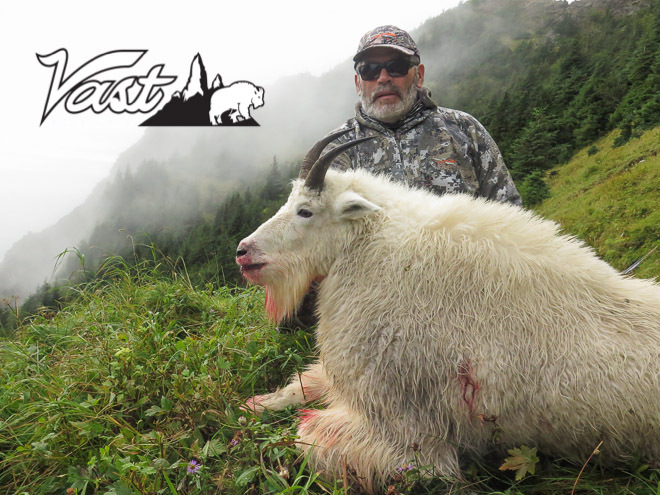 This Alaska Goat Hunt began with a trio of hardened mountain spurs. 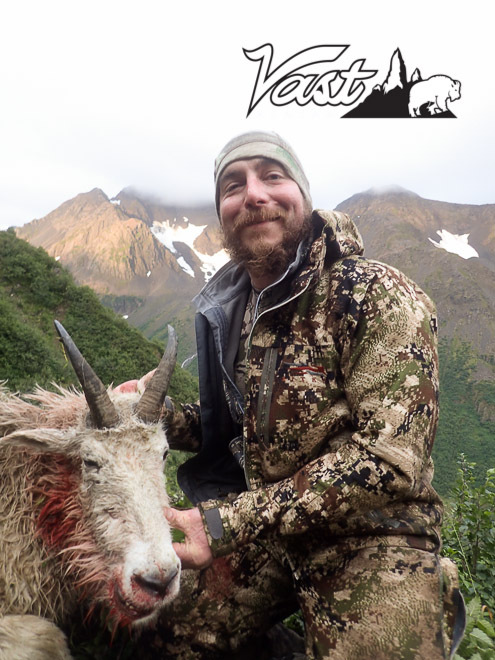 Dustin Webb returned to Alaska to firmly plant his foot on some untrodden turf. 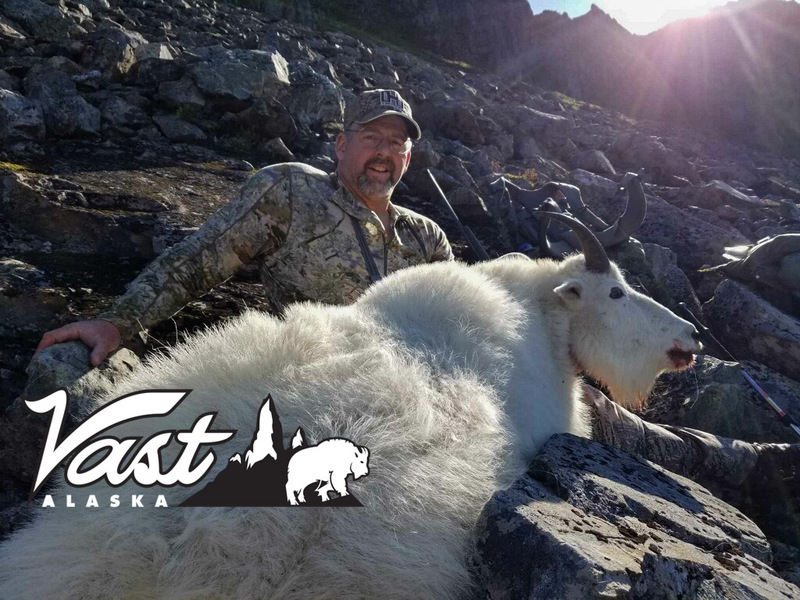 His guides Carl and Stig are both seasoned Alaskan spirits that will secretly enjoy dragging you through broken rocks and ice. So it began on a fine day in September of 2017, the trio left the busting surf on the beach and took to the alpine with nothing but a grin and a handful of nuts.